While men’s shoes don’t undergo quite as many dramatic changes as women’s shoes, there are still subtle differences from season to season. 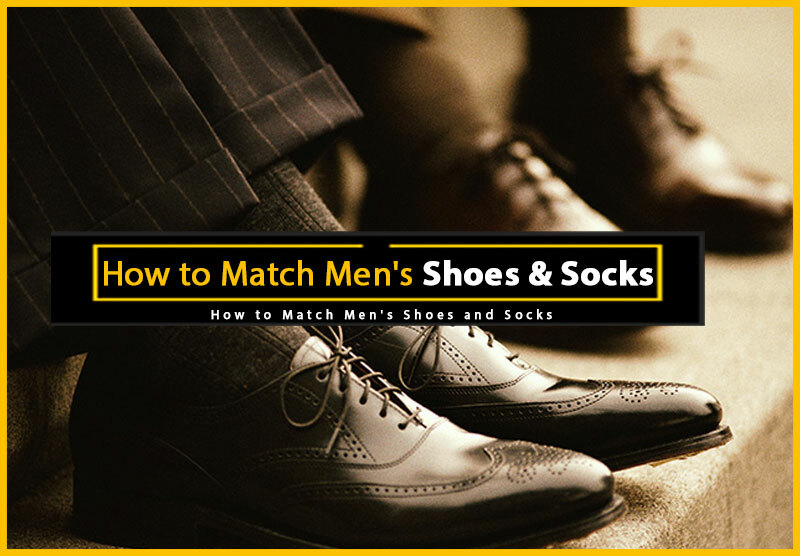 Learn about the latest styles, as well as how to wear the classics, how to get a good fit, and more with this complete guide to men’s shoes. 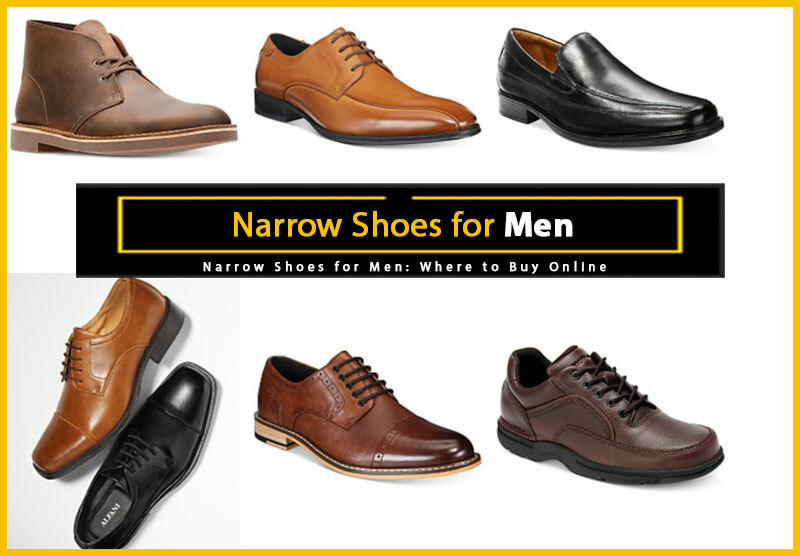 In addition to those basic styles that every man should have, this section also includes links to the latest styles and trends in men’s shoes — as well as information on how to choose the right footwear for any occasion or outfit. Whether it’s retro sneakers or rugged boots, most of us have a favorite shoe style — and that’s great. But for a well-rounded wardrobe, and to be certain you’re ready for any occasion, it’s best to have a variety of shoe styles in your closet. Here’s more on a few of the more popular men’s shoe types. A lot of men I’ve known tend to stick to one style of shoe because it’s what they’re most comfortable with. But there’s a big, wide world of shoes out there to choose from. 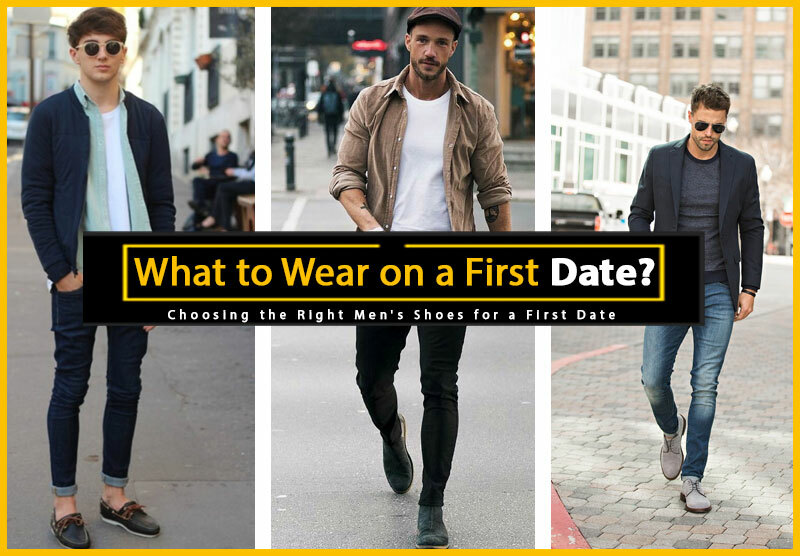 The articles below will help you choose the right styles and colors for a variety of outfits and occasions. Trying a new shoe style or brand is a great way to avoid becoming predictable in our choices, and it’s always exciting to try something different. But when it comes to shoes, most of us have a few favorite brands and designers, and that’s not necessarily a bad thing — we know how their shoes feel, how they fit, and how they hold up. 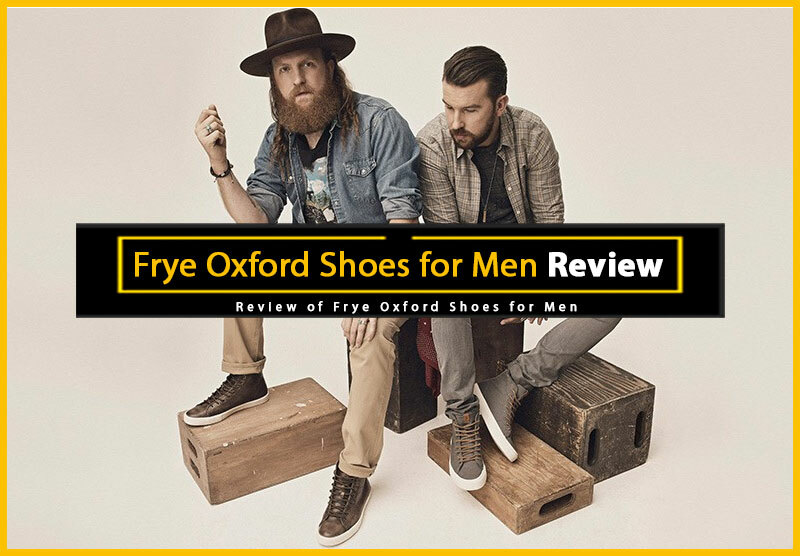 You can learn a bit more about some of the most popular men’s shoe brands with the articles listed here. 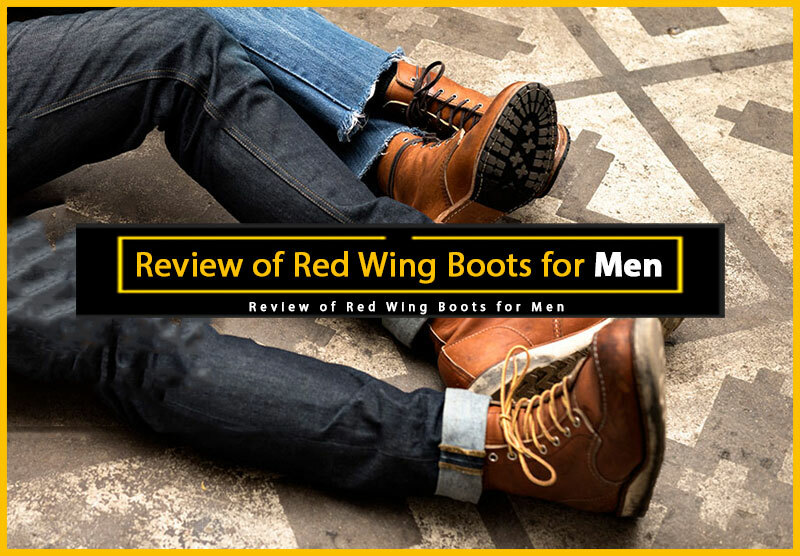 If you’re looking for a second opinion before committing to those new shoes or boots, then you’ll definitely want to have a look at these men’s shoe reviews. Getting a good fit is essential, but it’s not always as simple as it seems. Here are a few articles that will help you find your shoe size, and locate footwear in hard-to-fit sizes. You probably already have the shoes you need the most. If you do heavy work, you probably have work boots. Athletes know the importance of good shoes and have probably filled of those needs; but what about the other times? 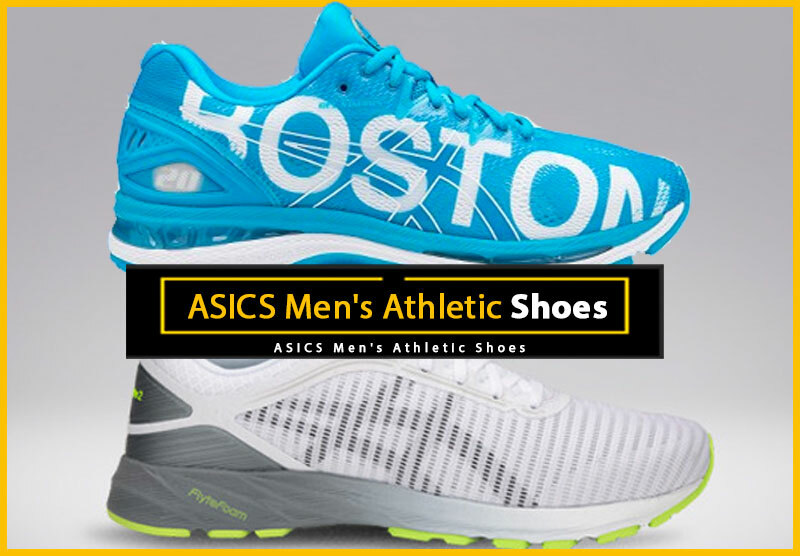 Before you condemn yourself to a life in running shoes, or running out at the last minute to find the right shoes for any occasion, check out this list of essential men’s shoes. These additions to your wardrobe will have you stepping out in style for nearly any situation. Even if you don’t wear suits to work, there will be plenty of suit or dressy occasions when you’ll need a sharp dress shoe. Lace up or slip-on shoes can work well, and a shinier finish usually looks a bit more formal. The “Mister Right” oxford from the Kenneth Cole New York line is a great example of a classic dress shoe that is anything but boring. For wearing with stylish jeans or khakis, casual men’s shoes range from refined to rugged. These shoes might get a lot of wear, so comfort is essential, as is the time of year. 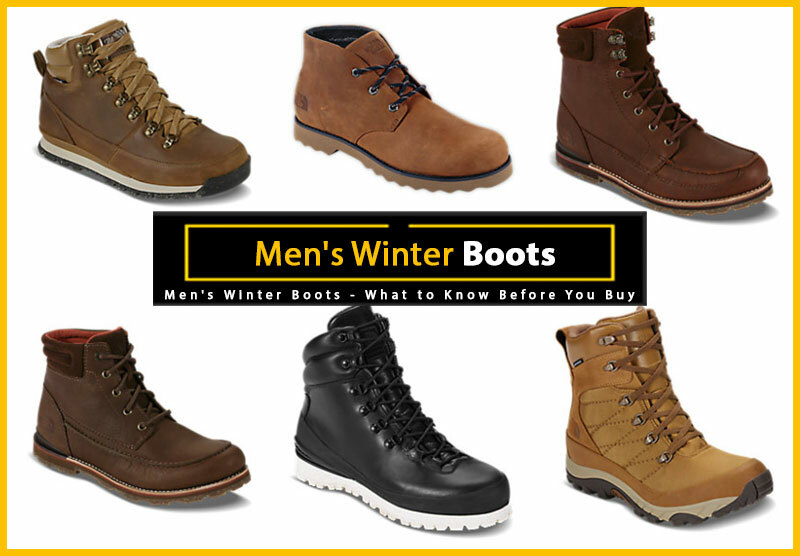 For winter months and colder climates, men might opt for a stylish boot, and when the temperature is higher, a chic sandal can fill this role. Choose something you like well enough that you can wear it often, and in a style that suits your personality and tastes. I love these Frye “Manny” loafers, because they’re simple, but in a really good way. For times when you want to appear as though you’ve made an effort to look nice, but a suit seems overdone, you’ll want a shoe that is a bit more formal than your everyday shoes. The “Bigg” loafer from Steve Madden is a good example of a dressy casual men’s shoe. If you’re an athlete, you already have sneakers specific to your sport of choice. But essential to any wardrobe of men’s shoes is a general sneaker. 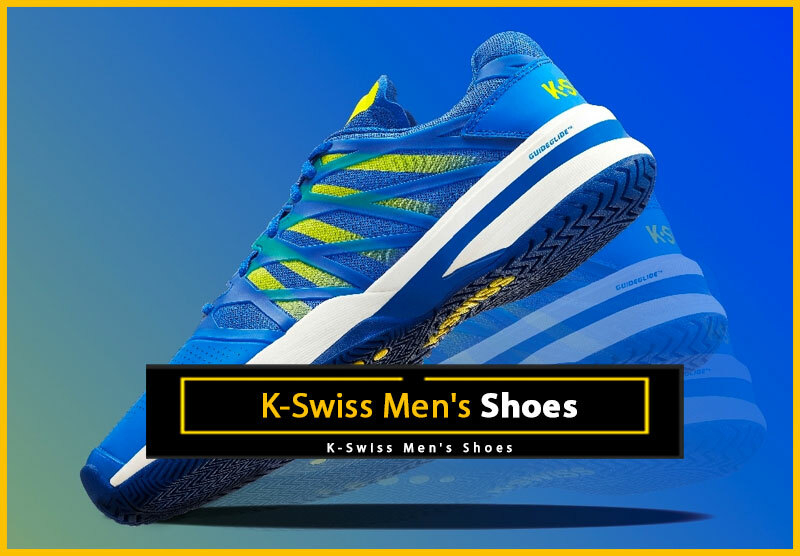 Leave the high-end running shoes for when you’re actually running, and invest in a comfortable, classic sneaker that you can wear for everyday purposes. The Adidas “Campus” has retro-styling and is available in an array of colors, but again you’ll want a shoe that suits your own personality and wardrobe. Thankfully, most offices don’t require you to wear a coat and tie every day like they used to. We can thank the tech industry for relaxing our standard a bit and making us comfortable. There’s a fine line though. While you want to be comfortable, you still want to look good and show respect to your job and company. That’s why it’s important to know the best men’s shoes for a casual work environment. While the casual work environment is an encouraging thing, don’t abuse it. You can still look good, earn respect and dress smart. Here are some great ideas for picking the best men’s shoes for a casual work environment. A nice leather, casual oxford (not a dress shoe) that can dress up a pair of jeans, look great with a pair of khakis or blend perfectly with cords is a must for a casual work environment. They also work well for after work dinners with clients because they do bridge that gap between dressy and casual. They come in a wide range of styles from a little more casual and hip from someone like Dr. Martens or a little dressier from Rockport or Johnston Murphy. You see a lot of slip-on loafers these days in casual work environments, and for good reason. They’re really comfortable, durable and give enough support so your feet won’t be hurting after eight hours. You can also get away with wearing them either with jeans or khakis. You have to love versatility like that. It’s tough to go into a shoe store or search online for men’s shoes without seeing Clarks ‘Desert Boots’ or other suede boots out there. They are an insanely hot item right now – and for good reason. They’re really cool, and work perfectly for a casual work environment. You can’t go wrong with these boots. But don’t limit yourself to just suede boots, leather boots that look great with jeans are a great choice too, and are very popular right now. Tread lightly with sneakers. I generally don’t wear them much in the casual office I work in. But if they look good, really work with your style and they aren’t beat–up, go for it. Instead of just throwing on your running shoes, look to the more classic sneaker with something like a Jack Purcell Chuck Talyor, Stan Smiths, Pumas or a classic K-Swiss sneaker to take it up a notch. If you spend a lot of time in jeans, chances are you wear a lot of sneakers. Don’t get me wrong, sneakers are great, and they’re actually an ideal choice for jeans. 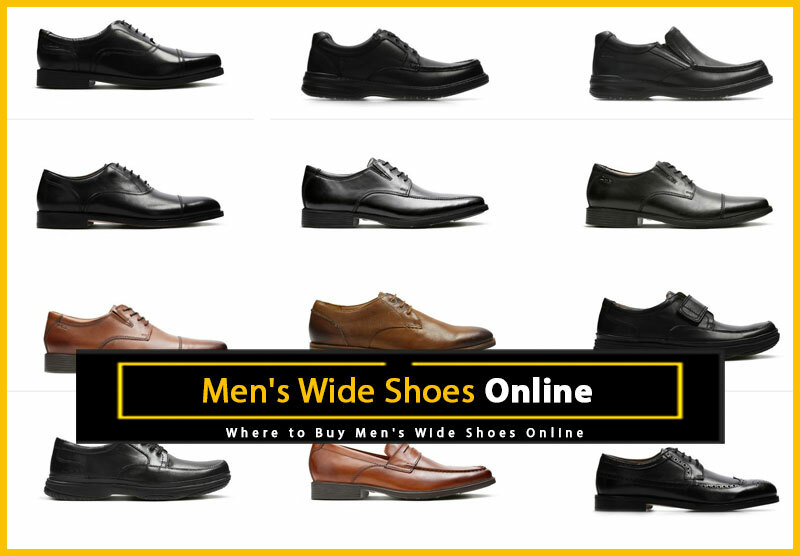 But there are so many other type of men’s shoes to choose from, it would be a shame to limit yourself to one style. And despite being casual, denim is also very versatile — even the same pair of jeans can take on an entirely different look, depending on which shoes are paired with them. Below are a few of the most popular men’s shoe styles, along with tips on how to make them work with jeans. The fashion rules are a lot looser than they used to be, and sneakers now come in so many styles that they can comfortably be worn with nearly anything in a man’s wardrobe — but they’re still most at home with a pair of jeans. While it’s always safe to go with a classic white trainer, it’s more interesting and fashion-forward to try a retro, skate, or European-styled sneaker. As long as they’re not overdone, unique colors and textures will also boost your fashion rating. For every man who won’t part with his favorite sneakers, there’s another man who won’t wear anything but his trusty boots. 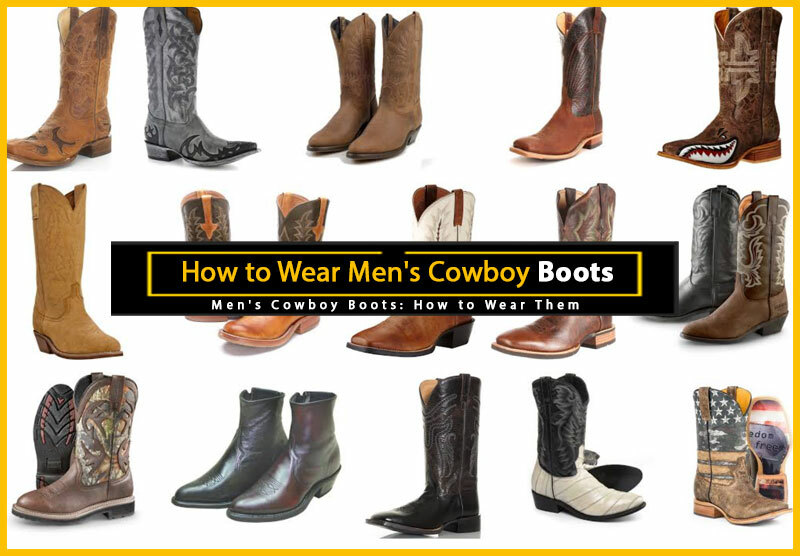 Fortunately for those guys, men’s boots are also a perfect match for jeans. For variation and versatility, try a pair that doesn’t look too much like work boots, hiking boots or cowboy boots, and opt instead for something that’s a little more chic, dressy, or cutting-edge. From casual styles to dressier fare, there are a plethora of slip-on shoe styles to choose from, and they all carry the benefit of having no laces. As for which style will work best with jeans, take a cue from the shirts you’ll likely be wearing. Unless they’re made of flannel, button-down shirts can handle something a little dressier; polo and golf shirts work well with a sporty shoe or loafer; and sweaters or henleys look great with shoes that are really simple, rugged or trendy. Sneakers and many formal men’s shoes are lace-ups, but fortunately when it comes to oxfords, there are several styles that land somewhere between the two extremes and are perfect for pairing with jeans. Again, you’ll want to take your cue from your shirt, and where you’ll be wearing the shoes. If you’re heading out to a trendy club, you may appreciate a pair of shoes with European or very fashion-forward detailing, but if you’re attending a more conservative affair, then you’ll probably be best served by a pair of classic or rugged oxfords. Don’t be the guy with the great suit and the bad shoes. Great men’s dress shoes are an investment and are the base of your wardrobe. You need a nice suit (or two) and you also need great shoes to go with it. That doesn’t mean they need to be expensive, but they do need to be sharp. When thinking of the best dress shoes for suits, as a general rule, your shoes should be as dark, if not darker than your suit. If you’re wearing a black suit there is only one choice: black shoes. As the tone of your suit gets lighter, so can your shoes. This is your most flexible suit, but be careful what color shoes you wear. Keep in mind that your shoes should be as dark as your suit, be careful when wearing brown shoes with a navy suit. Dark brown and burgundy are great, but stay away from anything lighter like tan. Black is safe as well. My pick, Johnston & Murphy ‘Melton’ Oxford: This is a classic shoe that will last you for years and can be worn with just about anything from slacks and a sweater to a suit. They also are a cap toe, which is a timeless look and really comfortable. There’s a little debate with a charcoal suit, but again black shoes are king. In a more informal situation you can get away with a very, very dark brown shoe, but tread lightly. If you are going with a gray suit, then you can definitely consider brown shoes. 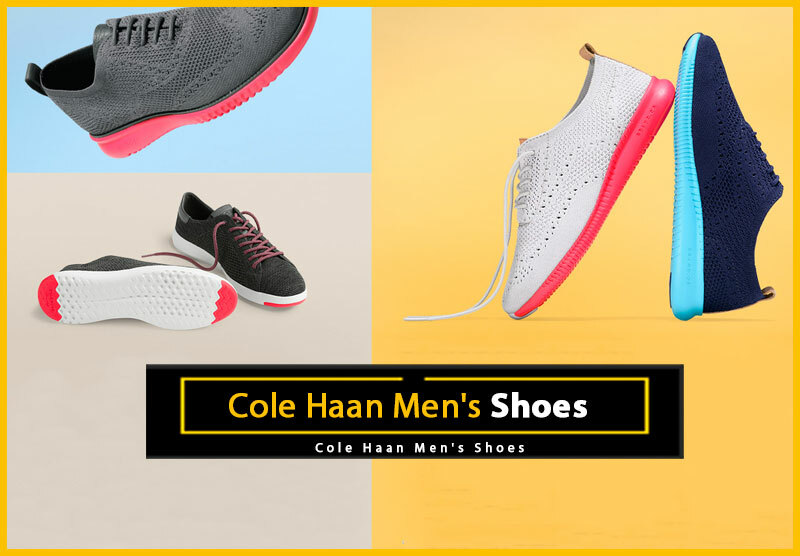 My pick, Cole Haan ‘Air Carter’: Insanely comfortable for a dress shoe with Nike’s ‘Air’ technology, these are pricy enough to be taken seriously, but not so expensive that it’ll send you running for the exits. If you’re wearing a black suit, you wear black shoes. There is no debate. My pick, Florsheim ‘Edgar’ Oxford: Great value for a pair of “go-to shoes” for your black suit. Allen Edmonds ‘Fifth Avenue’ Oxford (buy direct): These are shoes to aspire to. You care for this as you would a vintage car and they will in turn take care of you. Most of us only own a pair of shoes like this once in a lifetime. If you’re the kind of guy that can pull off a seersucker suit, then you probably don’t need me telling you what kind of shoes to wear. If you’re thinking making the leap to the warm weather suit, here are some snazzy options. My pick, Johnston & Murphy Brennan Plain Toe: If you can pull off a pair of white “bucks,” you’ll take over the party. They’re classic, stylish and comfortable enough to be on your feet all day. Invest in your dress shoes and they’ll see you through things like: your wedding, job interviews, dinner with the in-laws and special occasions where only a suit will do. Just make sure you return the favor by using shoe-trees and keeping them clean and shined. If you’re like most guys, you dread putting on a suit and getting all dressed up. That being said, it’s a necessity as a man. And while it can be tough to find the perfect dress shoes to wear for formal occasions, it’s not impossible. We’ve got you covered. For the sake of argument, we’re going to assume the word “formal” means that you’re wearing a coat and a tie. It doesn’t have to be a three-piece suit, but suffice to say, you’re going to be looking sharp. Nothing looks better with a suit or is more formal than a really nice pair of cap toe oxfords. It’s a very safe shoe, is perfect for pretty much any occasion and is really versatile. You should own one if not two pair to stay flexible when you need to look your best. A pair of black ones and then another in any shade of brown will have you covered. Wingtips look “old-school” but are very much in style right now. 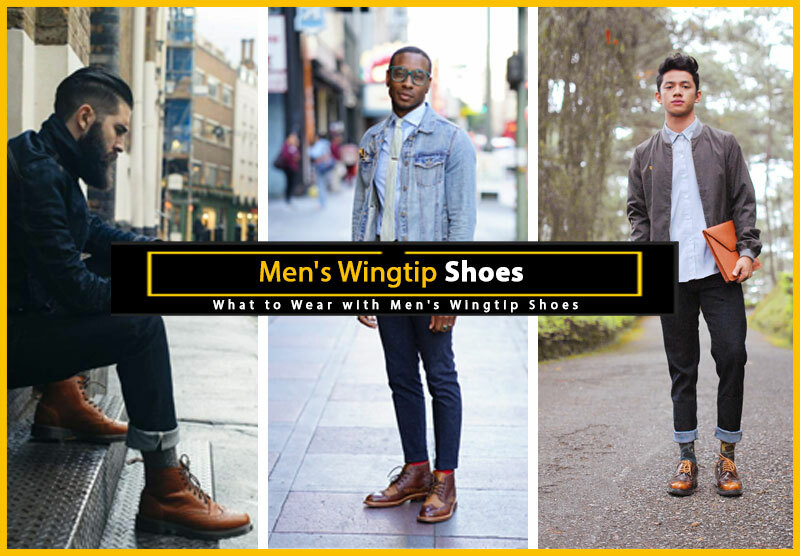 They give you a little more style and are great to wear when you want a different look and aren’t going “black tie.” A pair of wingtips in your wardrobe are great for a little style and diversity. Now, most loafers are good for casual occasions or for a day at the office. However; there are those loafers you can really dress up and wear when you’re going a little less formal — perfect with slacks and a sportcoat. Just use your best judgement and choose a pair that fit the occasion. And no, penny loafers won’t work. If you really want to make a statement about your personal style, then a monk strap shoe just might be for you. The monk strap has a buckle on the side of the shoe and many can really add a little “sauce” to your outfit. If you think you’re up for it, give the monk strap a try and you’ll get tons of compliments. It can be tough to find just the right sneakers to wear with shorts or a pair of jeans. That’s where reto sneakers come in. They give you a little bit of edge, are comfortable and look really cool. Here are three men’s retro sneakers that you should consider when buying your next “lifestyle” shoe. The shoe that started a revolution. These classics will never go out of style, never get old and with all the different choices in color and design, you can wear them forever. You may not want to go “Spicoli” with the black and white checkboard, but why not? These shoes were a technological miracle in the 1980’s and worn by athletes when the fitness craze was really heating up. Now, they are cool with a pair of jeans and a sweatshirt as you head off on a date or to the game. It has had the remarkable transition from fitness shoe to having serious street-cred. The ones just like your dad used to wear. The classics are back and are retro-hip. They’re great with a pair of jeans or shorts and will give you the comfort and durability that New Balance is known for. You can find them in a lot of different places including J. Crew who recently starting carrying them. A solid shoe all around.